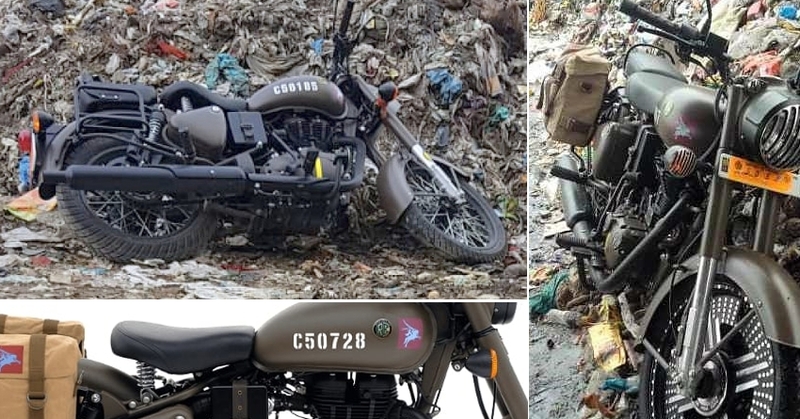 Controversy revolving around the Royal Enfield Classic 500 Pegasus Edition has finally come down to a conclusion. The battle has ended in the favor of motorcycle owners, letting them choose between three different options after getting a call from the dealer. Those who are not getting any call can themselves consult the dealer for a solution if they consider this to be a problem. The first and most practical option for those who were really annoyed with this step, a buyback scheme mentions that the dealer will return full value spent on the motorcycle and keep it for display at the showroom. The dealer can also retail the same to other prospective customers, who after knowing all the facts, are ready to get their hands on Pegasus Edition. The second options bring the owners an option to get one year extended warranty and two free services. The third option offers a replacement in the form of Classic 500 Stealth Black or Desert Storm, with 2-channel ABS. 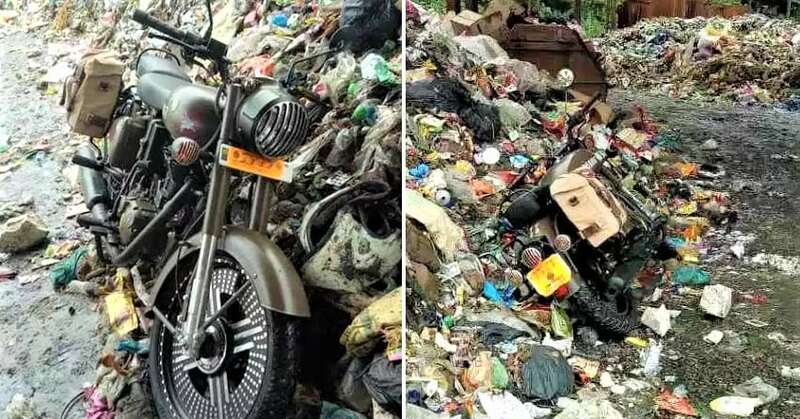 A report claims that dealers in Bangalore, Chandigarh, Chennai, Jaipur, and Gurgaon have called the owners of Pegasus Edition to have any of the options from these three. 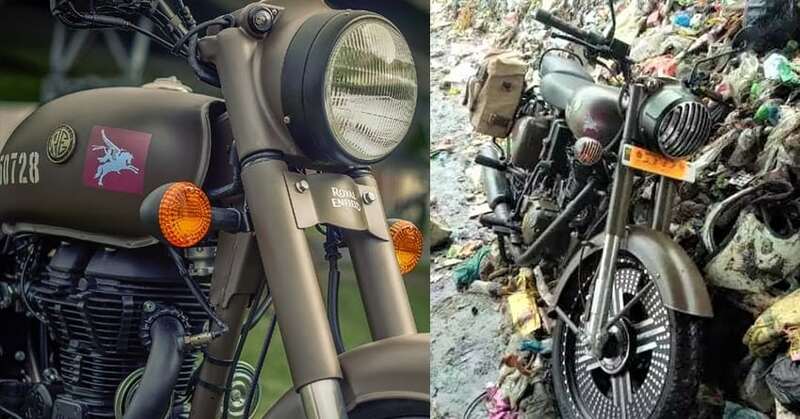 The act clears the fact that Royal Enfield is not going to make any change in the existing Signals Edition. Also, they have not issued any official press release regarding the offers being made to the customers. Pegasus Edition was limited to 250 units in India, and 750 units were made for all remaining markets around the globe. The Indian version came without ABS. The brand then launched the Classic 350 Signals ABS within a short period of time. The move enraged many owners, and thus, a fight actually started within the firm and Pegasus owners. Even the present situation clears that RE is keeping a distance from the controversy and letting dealers handle everything from replacement to complete buyback. Maxabout, you can call me or message me on 701880033. 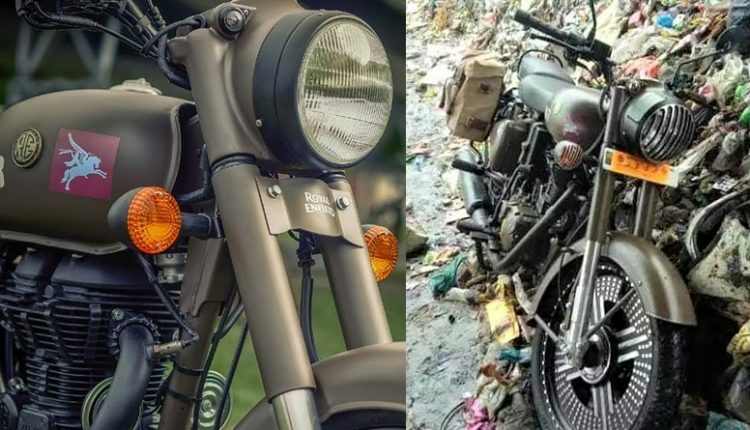 I can provide you the proof that the statement is official by Royal Enfield but still they are not excepting it with social media.